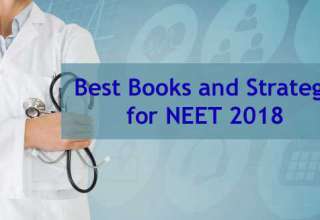 IIT-JEE is one of the most prominent and esteemed exams conducted in our entire country. 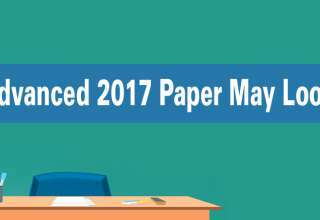 Until the year 2012 close to 6 lakh students appeared for this JEE Main exam every year and approximately 20,000 students were awarded ranks, merely a 2% of the entire lot. 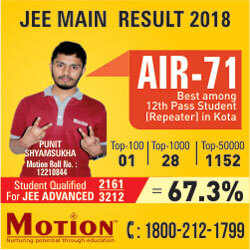 In the year 2013 things changed and approximately 13 lakh students emerged for JEE Main examination out of which around 1.5 lakh students were chosen to appear for JEE Advanced, and after the grueling exam finally around 10,000 were awarded ranks, which makes the entire round off to 0.77%. All about Hardwork: This Success does not come easily and certainly not to those who lack focus and slack on efforts. There is a lot of competition out there in this world, and aspirants should not loose focus. 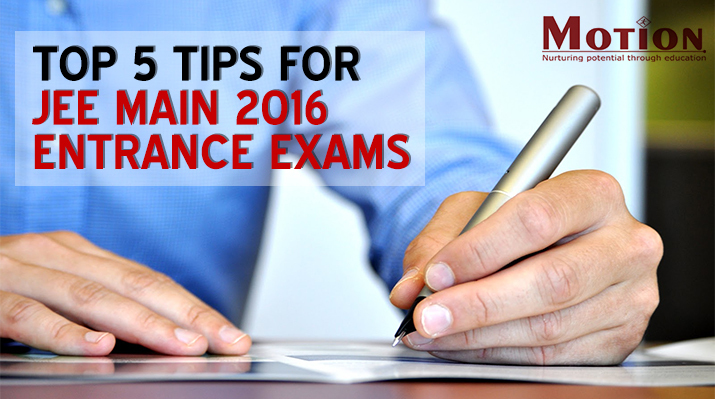 Channelize On To the Right Path: Aspirants need to channelize all their energies and follow a proper routine and set a schedule. Distractions can be many but keeping on track is what matters in the end. Building Strong Concepts: You might be wrong somewhere when you know how to get your answers but are not clear how you came to that conclusion. 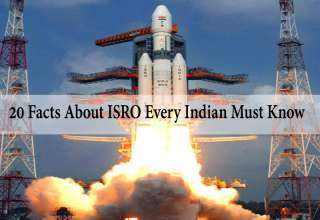 Every aspirant needs to have a clear picture of all the concepts behind every theory and solution; else at the time (race against time phrase meaning) of the test one might be thoroughly confused. 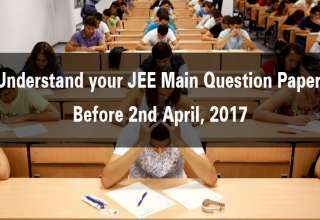 JEE Main exam is not a cake walk and needs to have clear understanding to crack it. 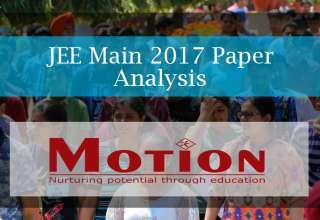 Accuracy Along With Speed: JEE Main exam is all about being accurate and in time to solve all the questions with extreme promptness. 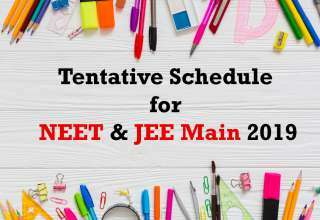 One needs to focus on being accurate since right answers matter however if one spends too much time figuring out the right answers he/she might end up losing out on time, resulting in missing out an opportunity to finish the JEE Main exam entirely. Practice and Perform: One has to study hard, practice time and time again. Practice makes a man perfect is not just (just in case definition) a random idiom but something that definitely holds a lot of meaning. 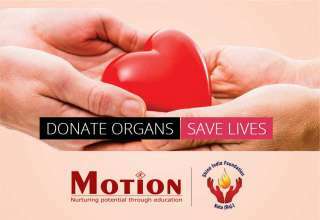 One should perform well in mock tests and practice previously set JEE Main exams to get the exact feel of giving an exam and seeing where they stand.